BRR is always striving to be better as a company. It makes me proud to be part of a culture that places so much emphasis on continual improvement. 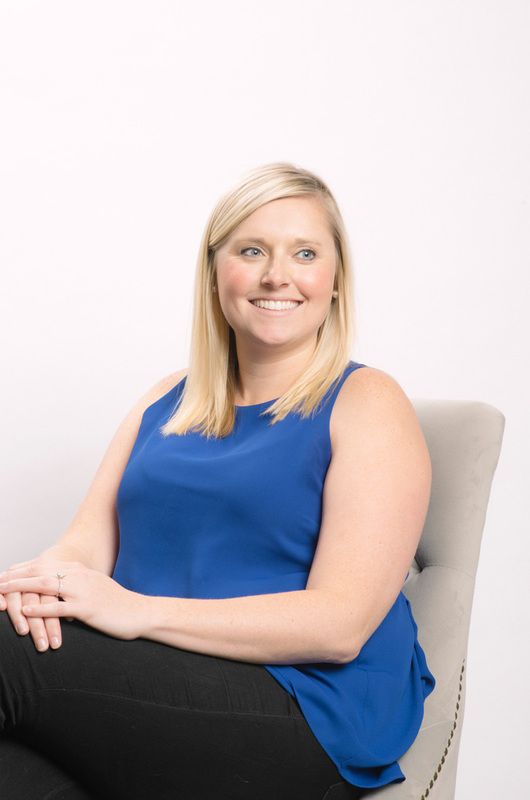 Jennifer’s experience covers projects in the retail, commercial, grocery and mixed-use markets. She currently leads one of our retail client account teams, and is actively involved in all project phases, including design development and review, entitlement, construction documentation and administration, and coordination between engineering consultants and the client.